We all want the best results from our staff and we also know that efficient offices, comfortable furniture and the resulting happy employees will help achieve this goal. 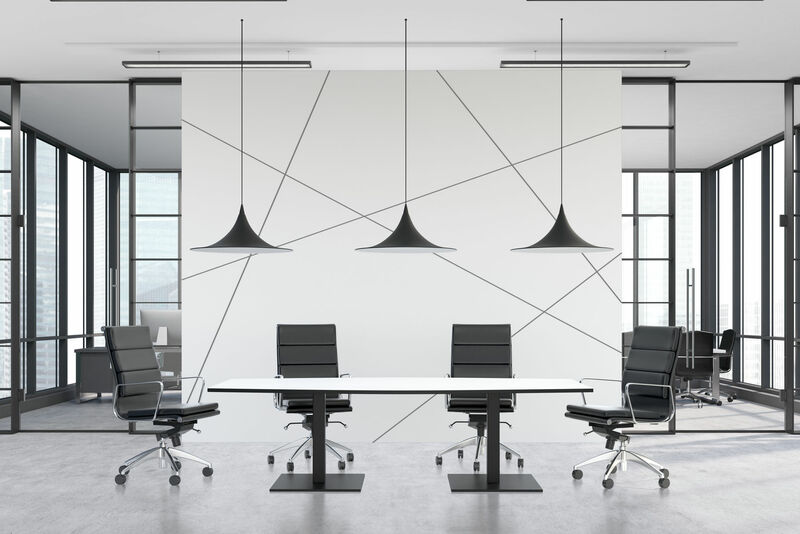 Whether you need a new set of office chairs, a redesigned boardroom, or a wholly updated furniture collection, Progressive Corporate are here for you. We provide total office design services and love to help our customers find the ideal office tables, desks and workstations. 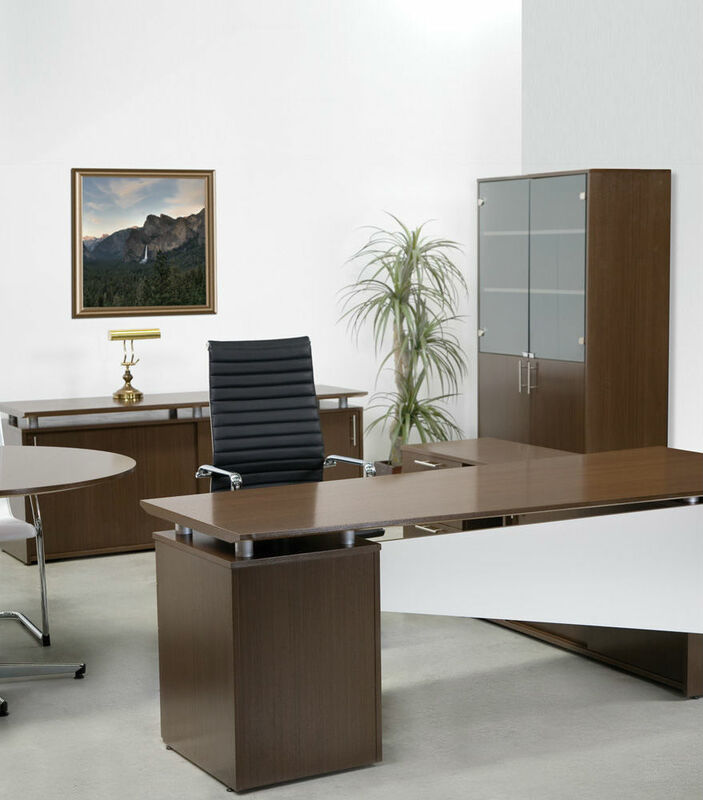 Progressive Corporate stock one of the largest ranges of office furniture in Australia. 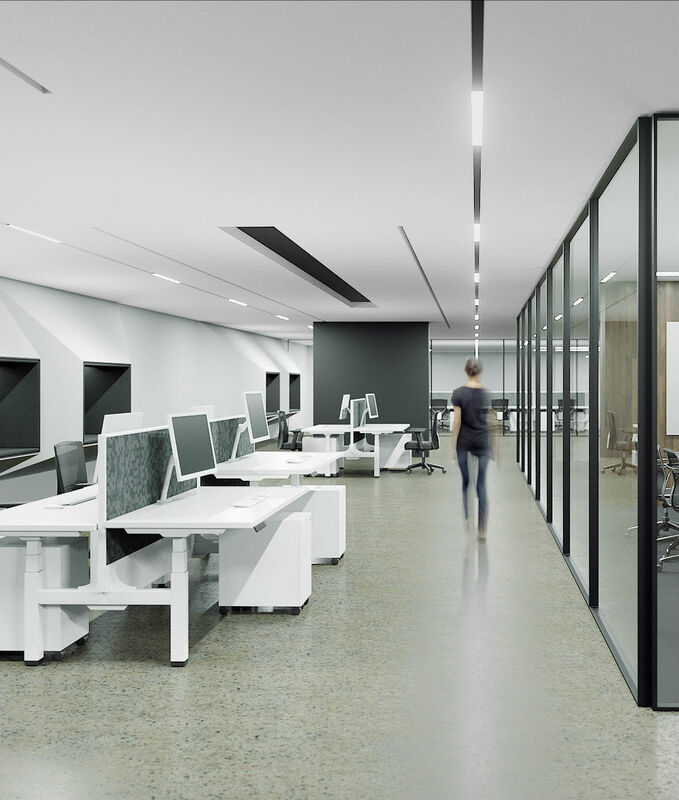 Progressive corporate have been working with clients for over 27 years to provide elegant solutions in office furniture, but our services do not stop there, we also provide plan layouts, advice on sound attenuation in noisy environments and full fitout services. From minor touches that leave your building more modern to complete redesigns and new styles, we can help you make the upgrades you require. Contact us today and begin the search for your ideal office furniture. The right mix of office furniture can make a world of difference to anyone trying to reach their monthly goals. Unfortunately, it often isn’t affordable or straightforward to purchase a new set, especially when sold at retail pricing. Our team works directly with local area furniture companies to get you the broadest selection of pieces at lower pricing every day. No matter how many new items that you need or what specific styles or brands you prefer, we’ll help you save more on them all. • And more office furniture solutions. Whatever you need for your ideal office building, we make it straightforward to find the furniture you need at pricing you can afford. Call us today and schedule our design team to help make your office perfect. Most office managers remain concerned with how they are going to combat workplace inefficiency, either from staff members glued to their phones or wasting time on social media. However, it may be that their chairs of all things are what are causing them to slack off. Studies have shown that out of a typical eight-hour work shift, your staff spends more than seven hours sitting. And when employees have been interviewed by researchers, it was discovered that poor seating conditions were leading to unproductivity. When they don’t form daily knots in their spine and they can focus without aches and pain, it makes your new purchases well worth the investment. Give your employees their ideal level of comfort by hiring Progressive Corporate today.